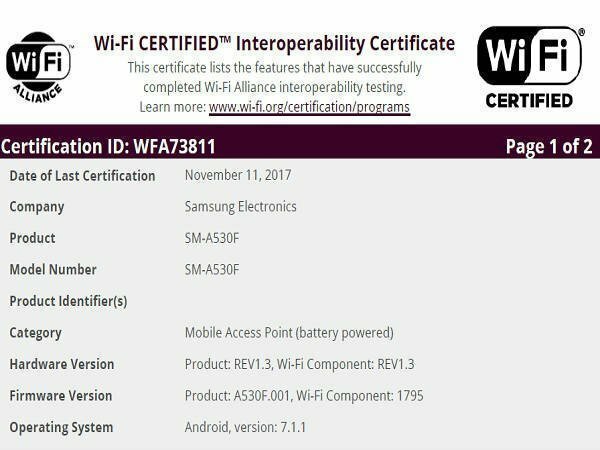 Two new Samsung smartphones have been granted required certification from Wi-Fi Alliance. The upcoming smartphones go by the model numbers SM-A530F and SM-A730F, which suggests that the new smartphones will be the latest additions to Samsung Galaxy A5 and A7 series. The Galaxy A7's model number matches with the Samsung smartphone which recently paid a visit to Geekbench database. According to the listing, the alleged Galaxy A7 (2018) is powered by an Exynos 7885 chipset clocked at 1.59GHz. 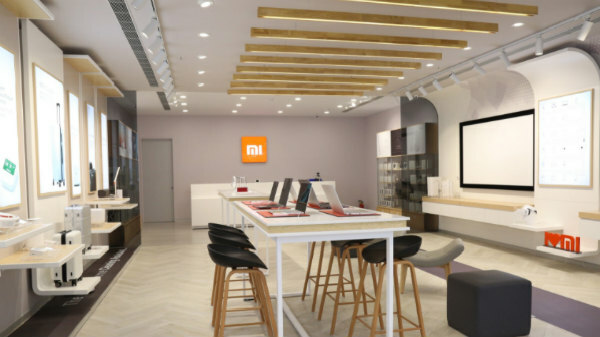 This chipset will be an octa-core processor manufactured using the 10nm FinFET process, comprising two A73 cores, six A53 cores. 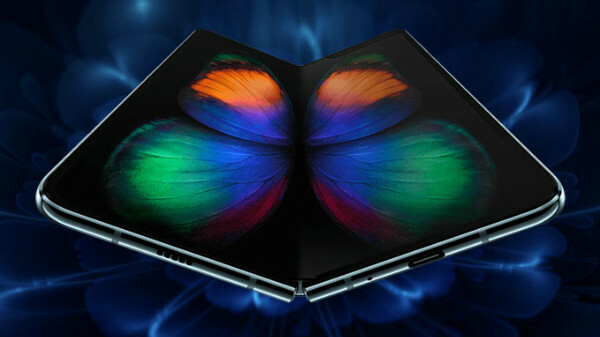 The processor will be paired with Mali-G71 GPU and 6GB of RAM. As per the PDF file available on gsmarena.com, the upcoming smartphones are being tested on Android 7.1.1 Nougat, which seems kind of surprising as next year this version will be quite dated. We believe Samsung will push the Oreo update to the 2018 Galaxy A devices soon after announcing the handsets. The Korean tech giant did the same with the 2017 Galaxy A5 and A7 smartphones. Going by the certification PDF, the 2018 Galaxy A5 and Galaxy A7 have been granted certification for Wi-Fi 802.11 a/b/g/ac. We might also get to experience Bluetooth 5.0 with the Samsung's upcoming handsets. 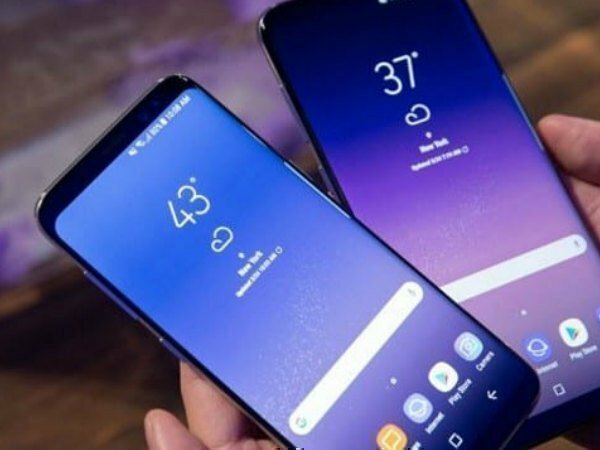 The smartphones in discussion recently made news online and was rumored to ship with 18:9 aspect ratio Infinity displays. 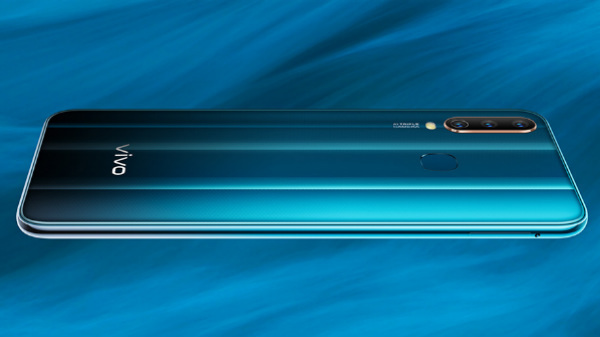 Both the handsets are also expected to ship with dual-camera setups, which is gradually turning into a standard feature from being a mere trend. Samsung Galaxy A5 and A7 series are known for its affordable pricing and interesting specs. Galaxy A series have did quite well for Samsung in past and have become a yearly affair since then. The new Galaxy A series smartphones are expected to come with several improvements internally and feature significant upgrade in terms of design.